Should You Outsource Your Video Productions? 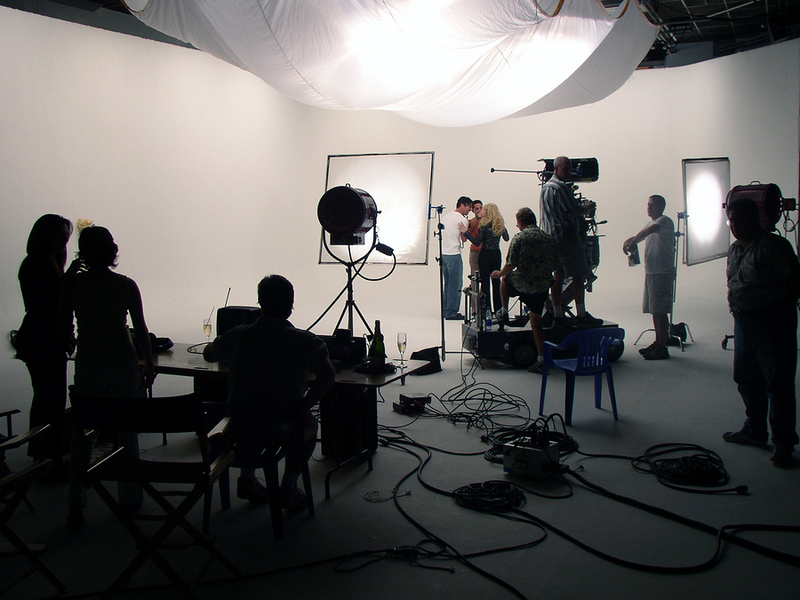 Most growing businesses will need video production at some point, either filming on location or somewhere else. Either to produce their marketing materials, better explain their business model, or create a more dynamic presentation for their sales departments. And for these businesses that raises the question: Should you should create an in-house department or outsource your crew? To answer that question, ask yourself these first. The best place to start with answering this is your video needs. How often will you be producing video and what will your needs be with this video? If you’re producing a celebratory video for the whole office to watch once a year at the Christmas party, you’ll likely be fine downloading some editing software from the Internet and asking whoever owns a video camera to shoot a little footage and take a little extra money to edit it together at home. What Resources Can You Commit? Having an in-house video unit requires more than just hiring the right people. They’ll need to have equipment. And the more professional your videos need to be – the more lighting, sound gear, and camera equipment and editing workstations will be required for the best possible work – you might even, in extreme cases, need to build your own studio. Rentals are possible, but your nearest film rental facility for equipment may be hours away, or limited in what it has to offer. Outsourced crews may already own equipment, and have rental connections to get what they need. Remember that time is a resource as well. Even if you have a superb filmmaker working in your office, you likely didn’t hire them for full-time video production. Outsourcing your crew means you have someone focused on making your video, and only on your video. Video is exploding as a corporate tool as costs come down, distribution becomes simpler and expertise becomes more widely available. But that’s a double-edged sword, because it raises the question of just where your video is going. Do you need to regularly produce content for YouTube that people can watch on their phones? Do you need full HD content to create marketing materials? Do you need to create video you can project on screens for trade shows? All of these needs require different equipment and different resolutions. A YouTube video can be made with a high-quality DSLR, but you might want a higher-resolution camera to create “big-screen” videos. If you can afford multiple cameras for an in-house crew, then by all means, do so. But outsourcing your crew will mean more flexibility and ease of use. In the end, it comes down to your needs. If you can afford, and need, a full-time production team turning out video, then it’s time to start building. But if you need a flexible work force making videos when you need them, outsourcing will be your best bet. Andrea, this is some really good information about video production. I liked that you talked about how you should think about if you will need things like full HD. I wouldn’t have thought about things like that when picking a camera. However, that option could really affect the look of anything I film. I like what you said about needing more equipment if you want to have more professional videos. I think that’s very important, especially if the video production company is going to use their full potential of creativity. It’s important that they have the right tools to create the scene that they have in mind. Thanks for the article!